Episode 034 LIKABILITY - Kenny DeForest: "Own it...let it be it" – Let's Talk About Sets! Episode 034 LIKABILITY - Kenny DeForest: "Own it...let it be it"
The all-too-likable and contagiously funny comic, Kenny DeForest, joins us to discuss how LIKABILITY affects stand-up comics and crowds. What makes a comic likable? What can make us unlikable? With enough likability, audiences can disagree completely with everything the comic is saying and still enjoy the experience. We discover that self-assuredness, status, and authenticity all play into how much an audience likes or doesn’t like a comic. Oh, we dug up some Patrice O’Neal and even Eminem for the topic! 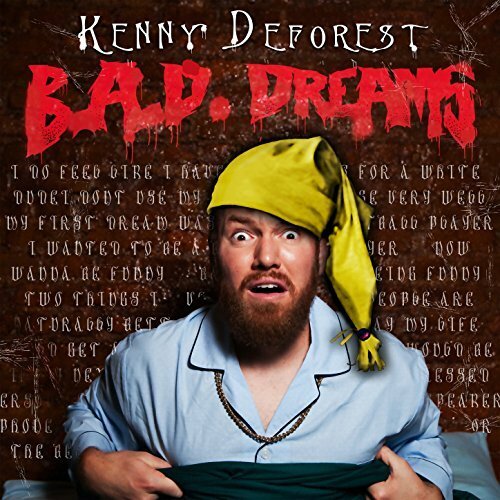 Kenny DeForest is a New York City-based comic best known as a producer and co-host of “Comedy at the Knitting Factory”, widely considered to be one of the best independently run comedy shows in the country. He has appeared on Late Night with Seth Meyers, HBO’s “Crashing”, and TruTV’s “Friends of the People.” He’s a regular presence on the New York City comedy scene at large. In 2017, he recorded his debut stand-up album “B.A.D. 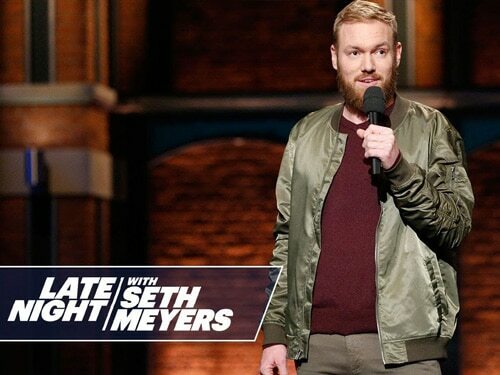 Dreams” with Comedy Dynamics, and in 2015 he was named one of Comedy Central’s “Comics to Watch.” In addition, he’s a comedy festival machine with too many festival contributions to list. – Firstly, a huge thanks to our guest, Kenny DeForest! – Uber-mega-super duper thank you to comedian Bobbi Jeane Misick, our new associate producer. She’s just brilliant. Special thanks yet again to the bones of Patrice O’Neal, surprisingly, to Eminem!? And, Salt ‘N Peppa, come hang out with us. Let us make you dinner and thank you personally for letting us so fairly use and parody your amazing work of art is the source of our now very un-novel theme song.